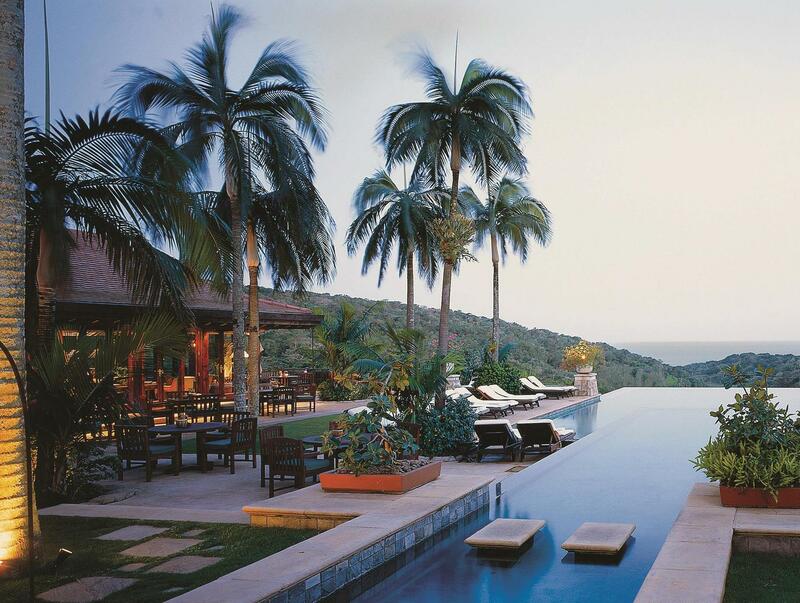 ﻿ Zimbali Lodge Ballito. JIMAT di Agoda.com! 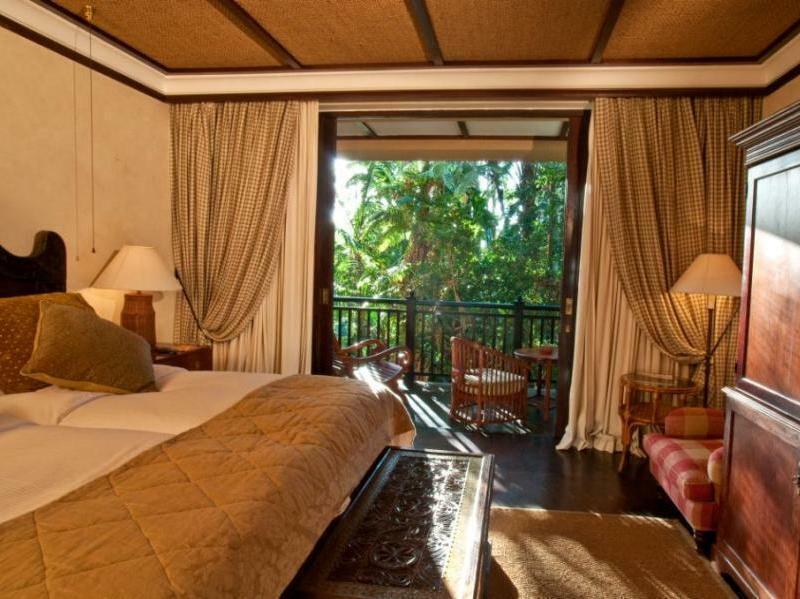 Ada soalan mengenai Zimbali Lodge? Sesuai untuk berehat dan bersantai, Fairmont Zimbali Lodge terletak di area Zimbali Coastal Estate di Ballito. Keseronokan pusat bandar hanya sejauh 7 Km sahaja. Persekitaran yang terjaga dan kedudukan berhampiran dengan Kelab Golf Zimbali, Fairmont Zimbali Country Club, Pusat Membeli-belah memberi hotel ini daya tarikan istimewa. Di Fairmont Zimbali Lodge, segala usaha dilakukan untuk membuatkan tetamu berasa selesa. Oleh yang demikian, hotel ini menyediakan perkhidmatan dan kemudahan yang terbaik. Pengemasan harian, meja depan 24 jam, fasiliti tetamu kurang upaya, daftar masuk/daftar keluar ekspres, simpanan bagasi merupakan beberapa kemudahan yang membezakan Fairmont Zimbali Lodge daripada hotel-hotel lain di bandar. Semua penginapan bagi tetamu menawarkan kemudahan yang difikirkan dengan teliti bagi memastikan rasa selesa yang sukar ditandingi. Senarai lengkap kemudahan rekreasi boleh didapati di hotel, termasuk padang golf (di lokasi), padang golf (dalam jarak 3 km) , kolam renang terbuka, gelanggang tenis, gelanggang skuasy. Apa juga tujuan lawatan, Fairmont Zimbali Lodge merupakan pilihan yang terbaik bagi penginapan anda di Ballito. Two days in a row we had to go to the bar for service and were generally ignored. In addition on the first day after trying to get the bill we were given somebody else’s bill and on the second day after having to got other bar for service we were brought fish and chips when we ordered a salad which was supposed to be Greek but was just a salad with Lettie tomato and onions. On the first day I complained to the desk, the gentleman was going to speak to the food and beverage manager, not sure if this happened? There are only two people on duty and no management. When my wife wanted to swop a wet towel for a dry towel the lady wanted a token. We did not have a token because we had originally exchanged it for the wet towel we were trying to swop. Staff train8ng seems to be a problem. 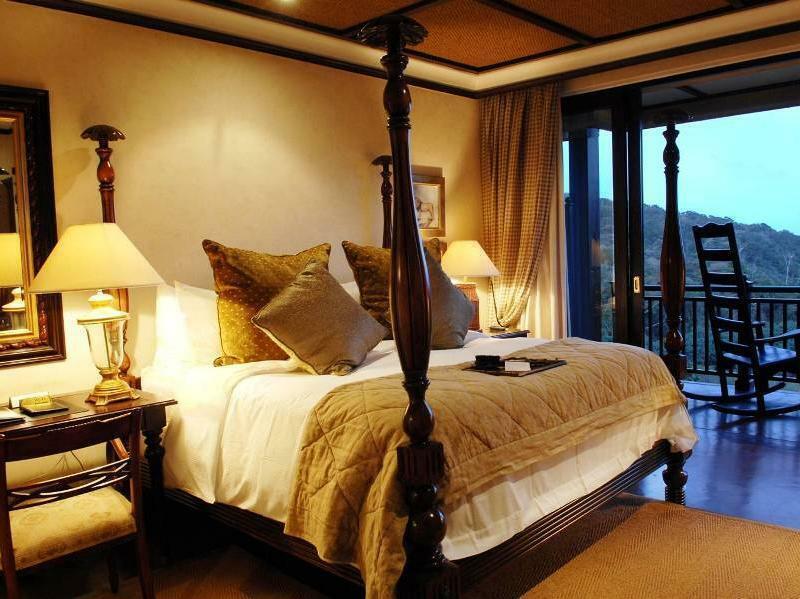 Fairmont Zimbali Loadge should be advertised as a totally separate entity from Fairmont Zimbali Resort. Great hotel, location and facilities. Everything about this resort is amazing, definitely recommended. Felt breakfast was overpriced. And poor service at Ayoba restaurant- only one waiter for entire place !we only got our drinks when he served dessert! Usually got juice on arrival - no more. Lady at reception not very friendly. Booked a room with a view, didn't get one, only after complaining and it took some time for them to find us one. The two gentleman who sorted it out was however very helpful and we got a free bottle bubble for our wedding anniversary. Dinner and room service are not served at the hotel and we was not informed in advance by either the booking agent and the lady at reception. Breakfast buffet was quite limited for the amount paid @ R210 per person. Zimbali never disappoints, good value for money. Great vegetation and surrounding , tranquility, cleanliness etc. The resort, rooms, scenery is immaculate, what tops it all off is that the staff are fantastic from the reception to the cleaners and including all the restaurant staff. Love this place . Will be nack soon!!! Fantastic location and a great place to end our African adventure. 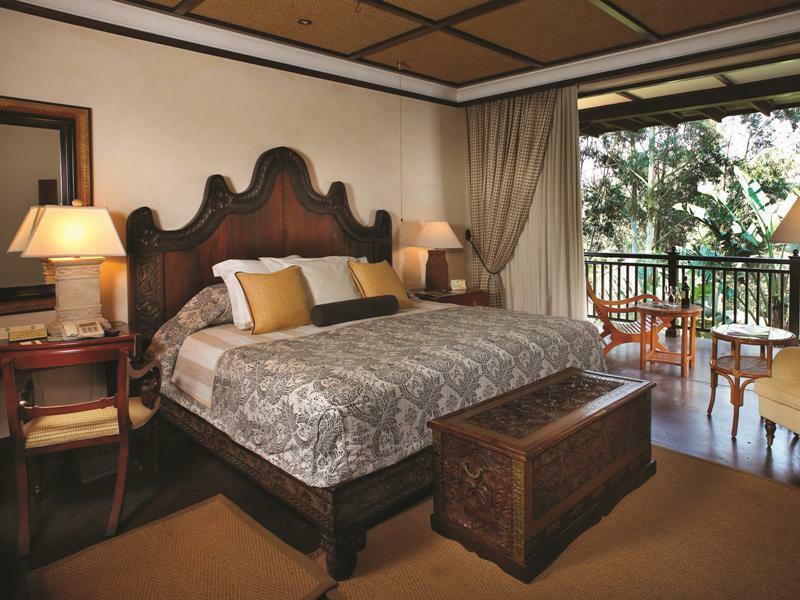 The Zimbali Lodge has a beautiful setting, is clean and Zimbali Style makes this an ideal place to unwind as a couple. Friendliness of staff. Comfort and beautiful environment.